It's that time of year when you may want to start using your electric oven more than you have recently. It's nice to get a jump on baking holiday goodies, we want to make cookies, bake cakes, and we start craving casseroles and roasts for dinner as the fall weather gets cooler. 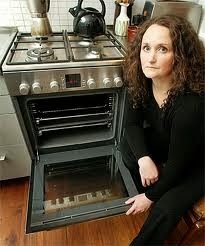 So, what do we do when our usually dependable oven may not seem to be heating as well as it used to? 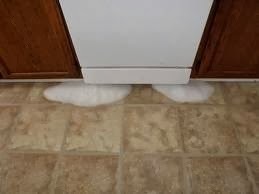 A common issue this time of year when we begin using the oven again after not using it much during the summer months, is our food seems to take longer to get done or isn't done right. 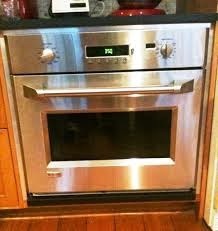 What's strange is the oven still appears to be heating up, so why isn't it working properly? 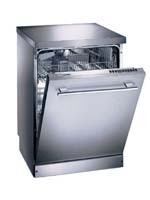 Most electric ovens operate with two heating elements: one for baking and one for broiling. Both elements heat up the oven, which makes it appear as if the oven is heating properly. During the preheating stage, both elements come on until the oven is almost at the set temperature. 1. First- Disconnect the power source to the appliance!!! - Safety First! 2. Remove the screws from the area where the element attaches to the back wall of the oven. 3. Carefully pull the element away from the back wall. 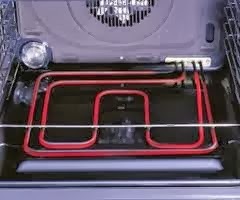 Make sure you also keep the wires attached to the element with it as you pull it into the oven- take your time. 4. Now slowly remove the wires from the element. 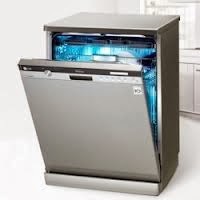 They can be connected to the bake element by screws or push-on fittings. 5. Run a test on the element using an Ohm meter or a continuity checker. 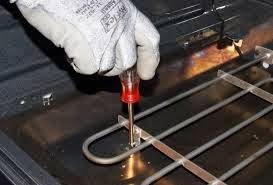 -If the bake element has continuity or a very low Ohm reading, it’s most likely fine and not the cause of the improper heating problem. If it has no continuity or a very high Ohm reading, it's definitely time to schedule a service repair to replace it!